New Dodge NV4500 5 Speed Transmission, NV4500-KB Fits 2011-2017 Ford Mustang with MT82 6 Speed Transmission. 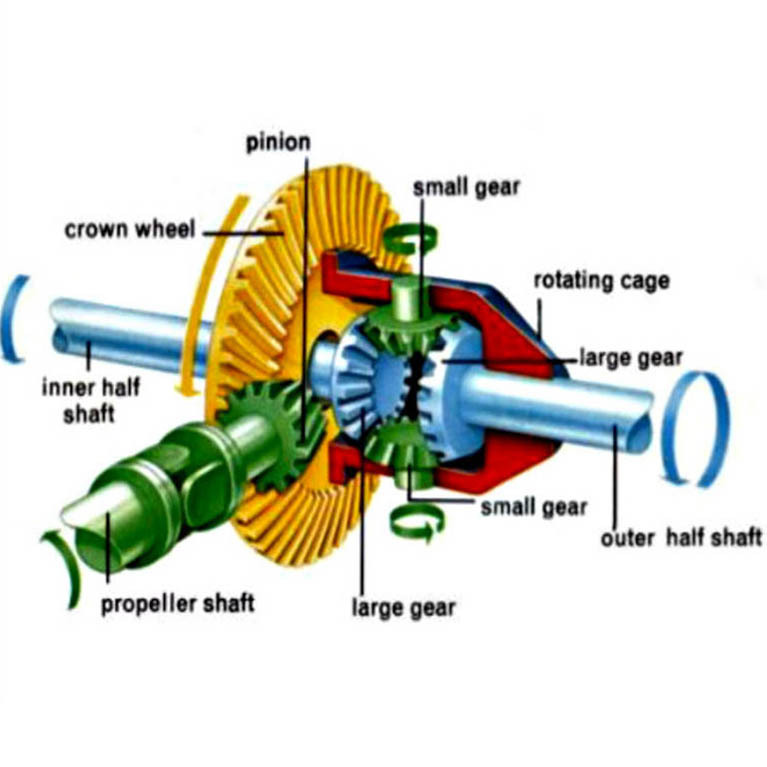 We at Allstate Gear Inc. specialize in manual transmissions and transfer cases. From replacement manual transmission parts, to entire units. Our large stocked inventory on parts will undoubtedly fill your needs. 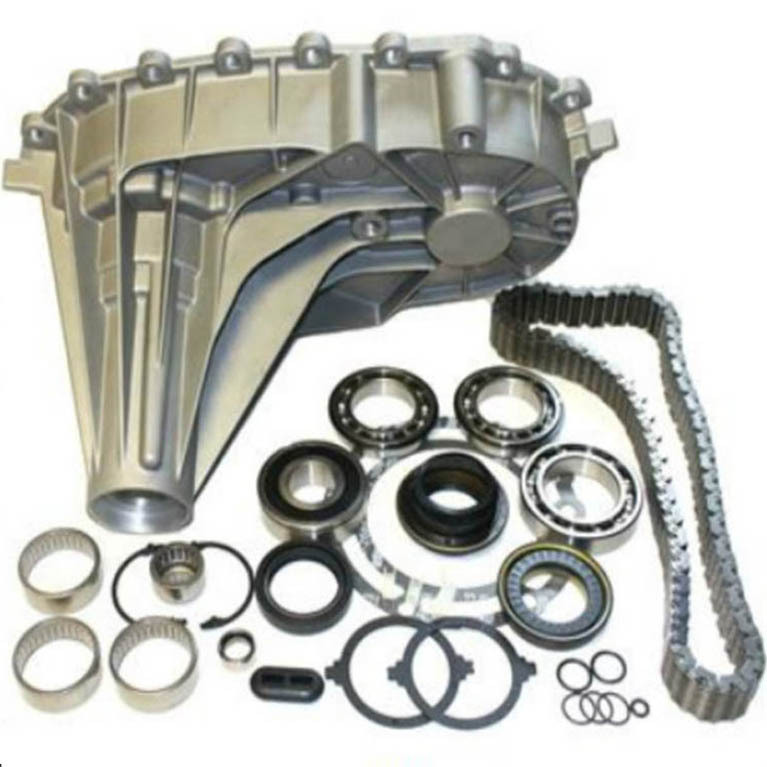 Allstate Gear supplies remanufactured transmissions and transfer cases, as well as all the products for rebuilding these units done right the first time - we're perfectionsists and will not settle for anything less than the best service for you and your project. Driving a car with a manual transmission is not only fun, but it also provides a number of advantages over driving a car with an automatic transmission. For example, a manual transmission gives you more control over your vehicle, cuts down on distractions and is less expensive to maintain. However, like everything with moving parts, it will not last forever, and eventually you will need to shop for manual transmission rebuild kits. When the time comes, you will find that purchasing stick shift parts online will provide the best deal. At Allstate Gear Inc., we offer a wide variety of remanufactured manual transmissions and standard transmission parts for nearly any vehicle on the road today. 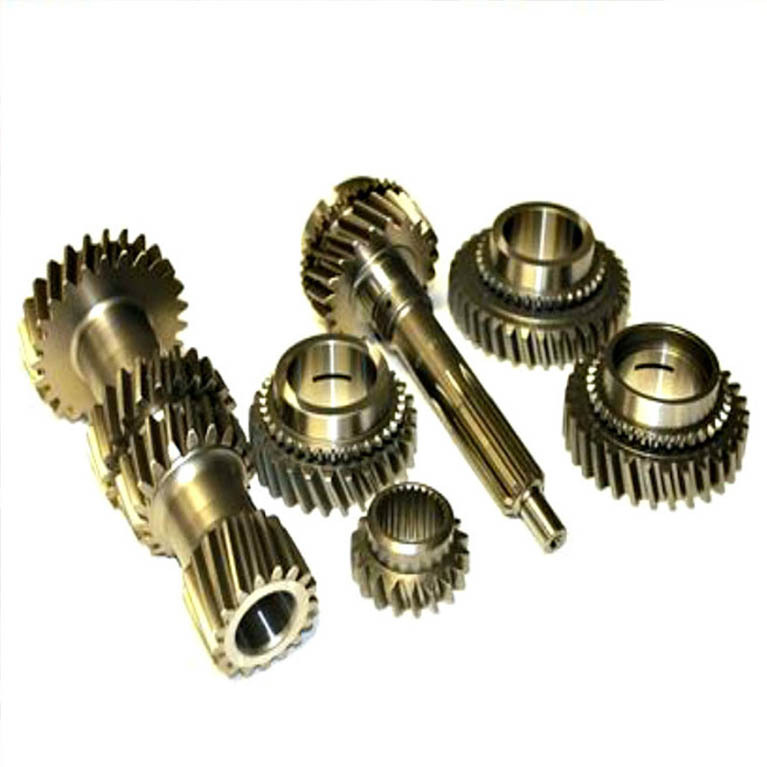 We are one of the most trusted manual transmission parts suppliers in the country and serve a long list of transmission supply houses, motor vehicle dealers and transmission rebuilders. Contact us today for all of your manual transmission needs, including shifter kits, transfer case parts, rebuilt transfer cases and differential parts.